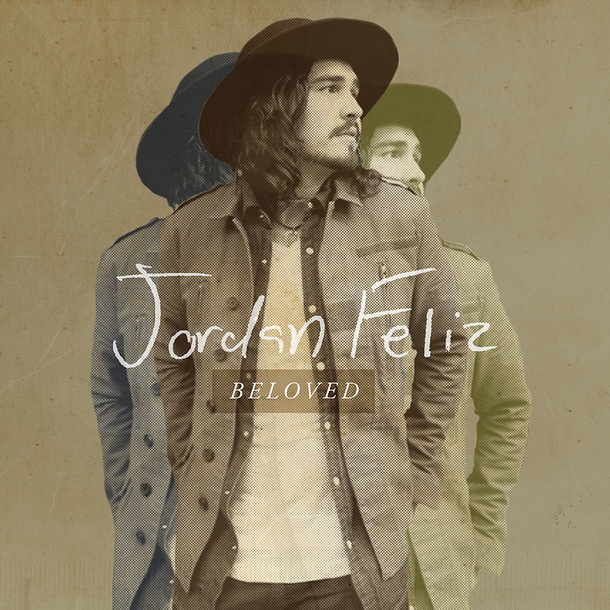 Centricity Music's, Jordan Feliz, will release his debut project for the label, Beloved, on October 2nd. The former mainstream rock artist delivers a soulful 10 song album, produced by Joshua Silverberg (Michael W. Smith, Audio Adrenaline) and Colby Wedgeworth (Lincoln Brewster, The Maine), with the Song Sessions produced by Jared Fox. Feliz brings a fresh, mainstream sound with Christian lyrics that is resonating with fans and radio everywhere. The first single, “The River,” is already receiving airplay on 65 US stations. Beloved will be released digitally only, with the single now available on iTunes. "Jordan Feliz's ‘The River’ is what the repeat button was made for,” says Sarah Taylor, Music Director/Midday Host, Spirit 105.3, Seattle, WA. “Since the station started playing the single, I have never received this many emails about any song in the history of working here." "I'm so excited to share this new album with everybody,” states Feliz, “and thrilled with the early support from Christian radio for my single, ‘The River.’ I am humbled by the encouragement I have already received from Centricity, the industry and fans for my music. My main hope, though, is that the song lyrics will remind listeners that no matter what is going on in your life, you are loved immensely by Jesus." Beloved features six new songs that were co-written by Feliz including the new single, “The River.” We're goin down to the river/Down to the river/Down to the river to pray/Let’s get washed by the water/Washed by the water/and rise up in amazing grace.